January is all about facing those winter blues and heading back to reality. By now, most of us have crawled out from our beds and have returned to work after the Christmas break. Not gonna lie, it was tough, but I've discovered a way to make it all that little bit better - wearing lovely clothes that have been tailored, just for you. I think we can all agree that wearing an item of clothing that makes you feel good and look good makes the world of difference, and I'd like to share my tailor-made story with you today. A couple of weeks back, I was contacted by the lovely Carol from Rita and Phill. It was not a brand that I was familiar with and was interested to find out more. They offered me the chance to experience their products and service; I was to receive a tailor-made skirt. 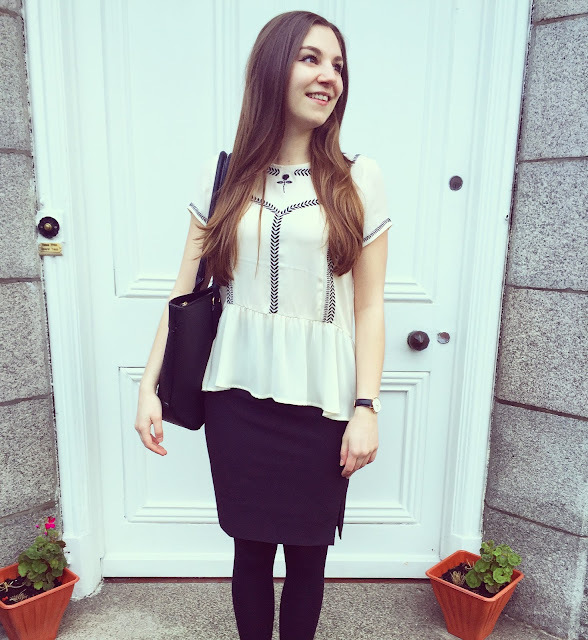 I’ve always wanted to own a tailor-made item, and so as you can imagine, I jumped at the opportunity! Now let me tell you something first; nothing feels as good as owning something that has been made to your exact measurements, nothing - the fit, the style, the shape - everything just feels that much better. The item hasn't been mass produced to fit a universal size, this skirt was made for me and I'll always know that it is unique to my body. How does it work I hear you ask? Rita and Phill only need 3 simple measurements for you: your waist, hips and thighs. Those numbers are then entered into their design system, along with your height and a hand-drawn custom pattern is created for your body. 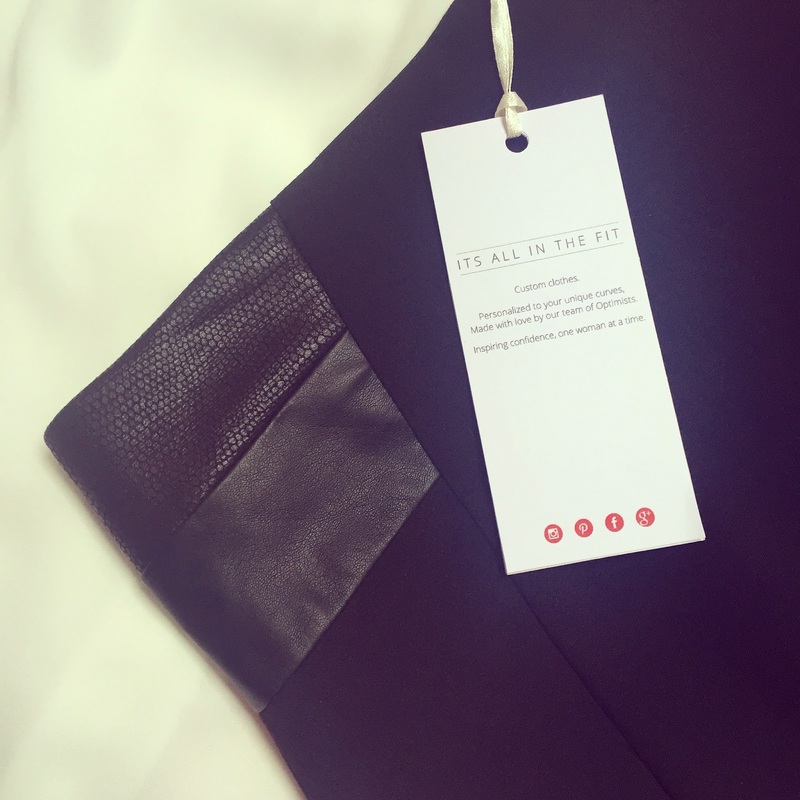 Every skirt undergoes its own analysis, and a separate pattern is made for every single different skirt they make, giving their customers a truly unique experience. 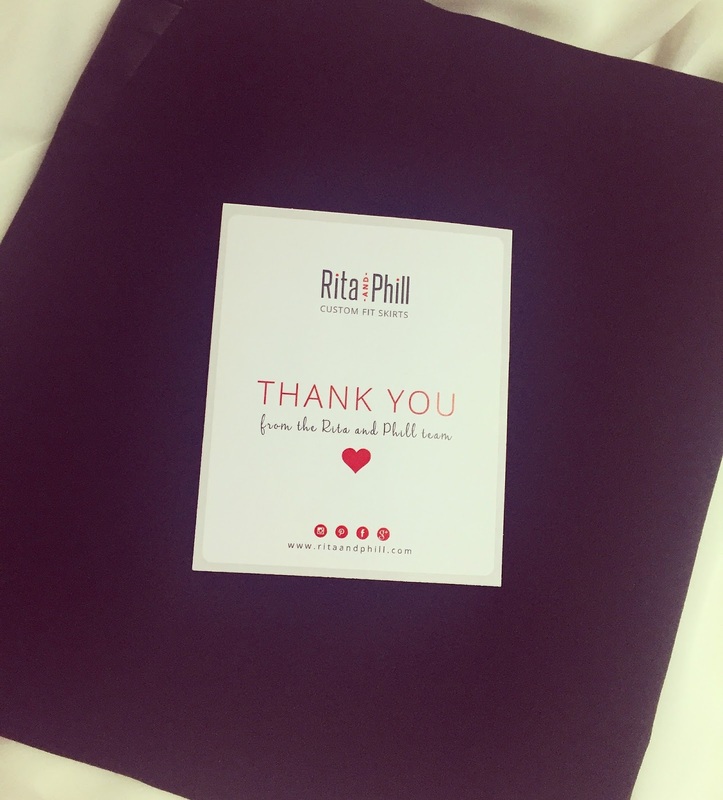 Rita and Phill are delightful - the customer service was personal and friendly, and the skirt arrived in the most luxurious packaging (and smelled divine!). Accompanying the skirt was a personal, hand-written note which really helped to place a cherry on top of the entire, personalised experience. This Rita and Phill skirt is truly a labour of love which is evident from the quality material, stitching and overall finish. From the fabric selection to the construction and stitching, their techniques have been meticulously selected to give the perfect combination of fashion, comfort and fit. Thank you for providing such a lovely service and great range of tailor-made products! As if that's not enough, the company also has an interesting background, with namesake inspiration taken from one of my favourite Bill Murray movies, Groundhog Day. The whimsical story will make you fall in love with this brand even more and I'm delighted to share this on my blog today, and raise the profile of this company. I encourage you all to experience a tailor-made item – honestly, nothing feels as good! Rita and Phill have kindly offered 30% off any order for my lovely readers, so you too can experience the fantastic service. 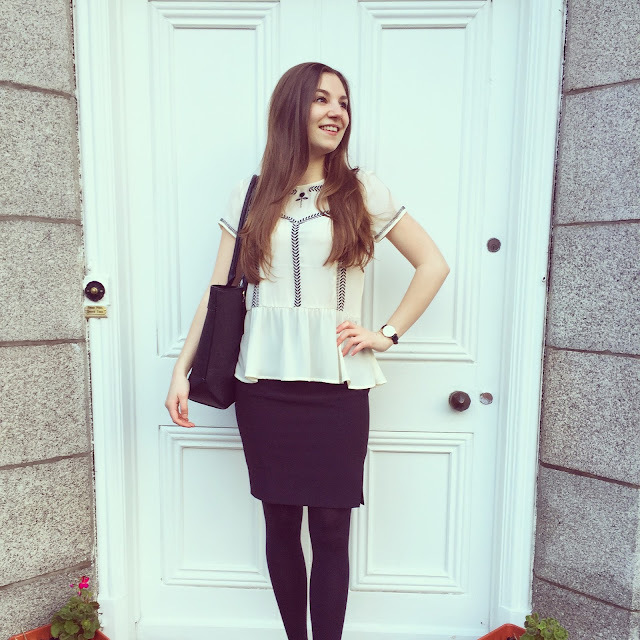 Just simply use this discount code at the checkout: CustomSkirt540. Firstly, I'd like to wish my lovely blog followers a very happy Christmas & New Year - I hope you have all had a fantastic holiday, spending quality time with friends and family. 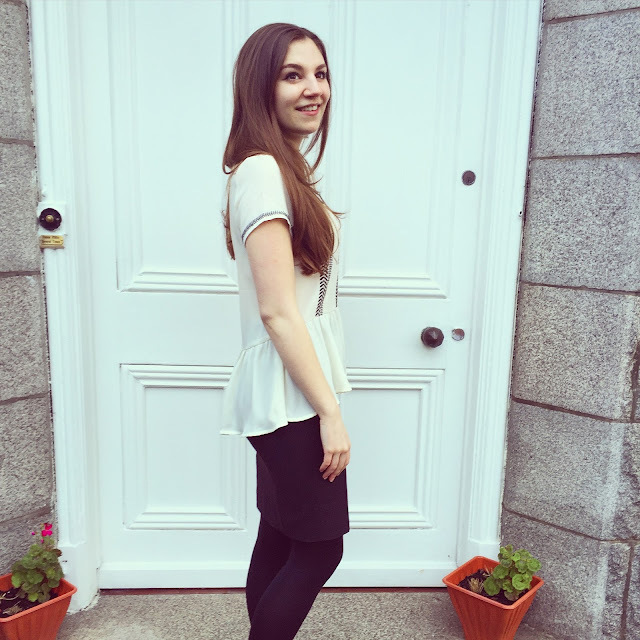 Shockingly, I haven't posted on this wee blog of mine since early December, so thank you for sticking around! Sometimes it's great to take some time away from the blog to focus on reality (and watch a few boxsets or two...). I'm excited to share a new iPhone case with you all today. 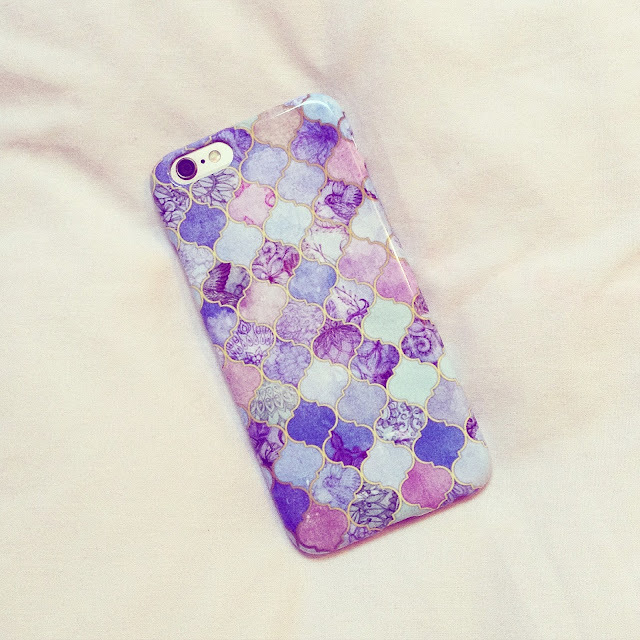 The lovely Emma contacted me from GoCustomized and offered me the chance to create a personalised case - yay! I can be an incredibly indecisive person, and so choosing an image for my case was particularly difficult. After struggling to find a decent picture of myself and friends, and taking into account I would have to look at this image a lot of the time, I decided to choose a pattern print instead. 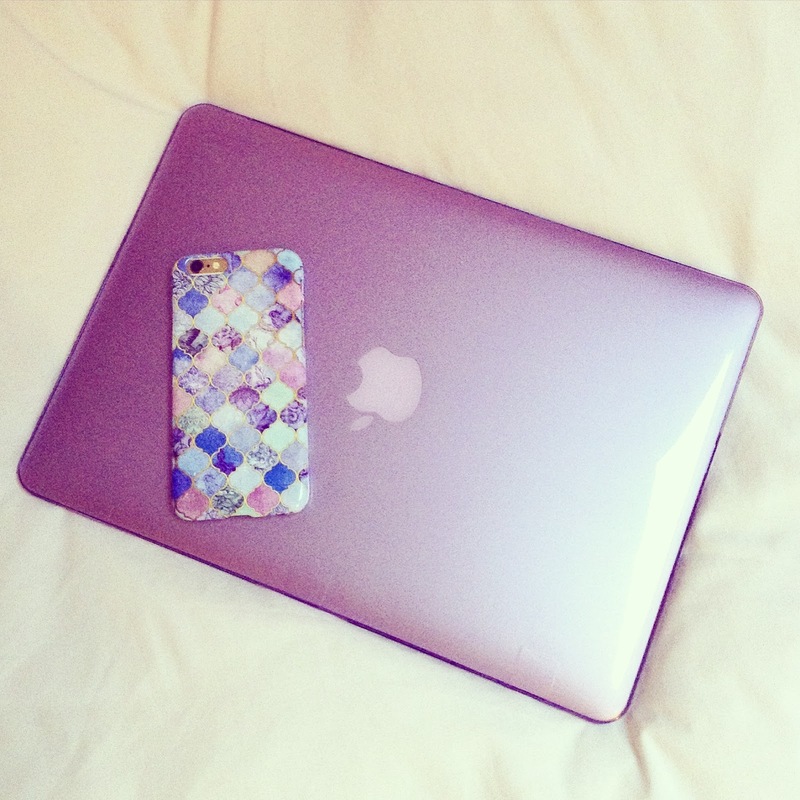 It proved to be much easier and this lovely purple pattern matches my brand new Macbook Air perfectly (shout out and huge thanks to my parents for my baby!). Love to have customised goods? Fancy a personalised phone case? GoCustomized.com is the site for you. It's super easy and fun to pick out a lovely design, and the quality is great. My case arrived in a matter of days and I've been enjoying it ever since.